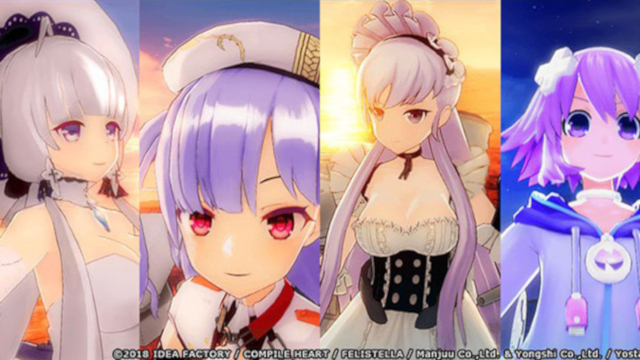 Compile Heart has announced that Azur Lane: Crosswave will be hitting the PlayStation 4 gaming console in Japan on August 29th later this year. It will sell at retail for a price tag of 8,424 yen, and 7,560 yen when purchased via digital download. Those players who choose to pre-order the game will also get a card that has a download code on it for Neptune from the Neptunia series. In addition, they also announced some more playable characters, but we’ll get to all seven of them in a minute. 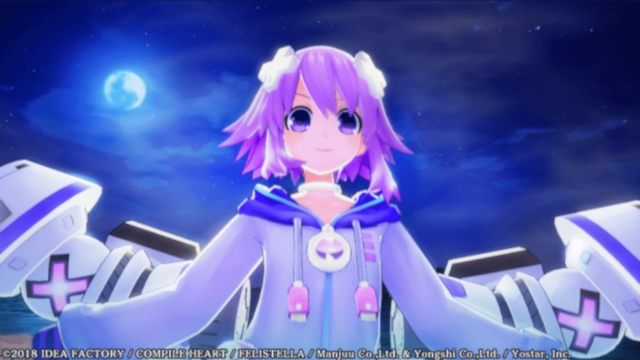 Neptune from the Neptunia series.